Mobile search is now approaching 60 percent of all queries and a substantial percentage of those queries carry local intent. It’s critical now for all search marketers — indeed all marketers that sell offline — to have a location strategy. 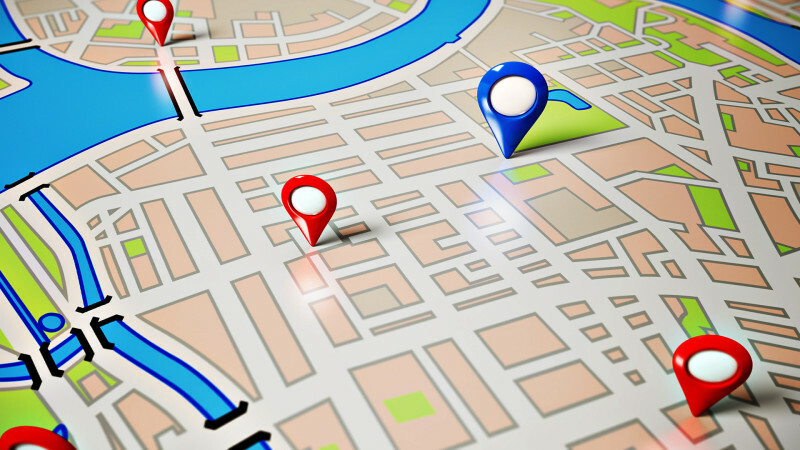 Even pure e-commerce companies can benefit from a location-data-based audience-targeting strategy. However, that’s a separate discussion. The Local Search Advantage workshop takes place this Monday, September 26 ahead of SMX East. It will tackle the full range of local SEO and mobile search issues with tips and content that won’t be part of the main SMX conference. The sessions will be lead by expert local search practitioners: Adam Dorfman, Dan Liebson, Conrad Saam, Andrew Shotland, Chris Silver Smith, Matt Siltala, Purna Virji and me, your host, Greg Sterling. SMX East has great sessions and content but the main conference doesn’t allow the kind of deep dive and informal Q&A that this workshop provides. There’s still time to register. Looking forward to seeing you there. Tags:Google: SEOSEO: LocalSEO: Mobile SearchSMX & DMD Alerts.